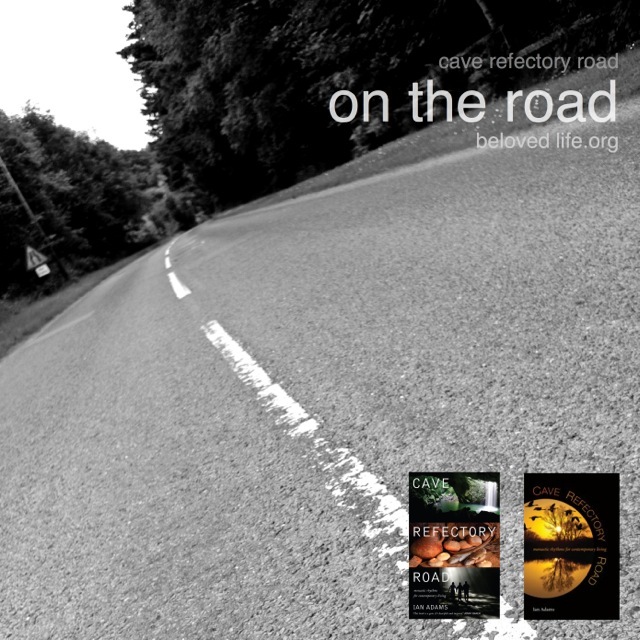 On the Road continues our second year of spiritual practice in Beloved Life. Working with ideas from Ian’s book Cave Refectory Road: monastic rhythms for contemporary living we are exploring how ancient practices from the Jesus tradition might be a gift in our own times and in our own places, helping to bring about the kind of better world that Jesus described as the ‘kingdom of heaven’ coming near. ‘There is great value in stability, but the spiritual search has a dynamic quality, so God may be found in movement as much as in stillness. A significant stream of monastic life always begins to flow from the deep pools of the religious enclosure. The stream flows where it will, unafraid to encounter whoever and whatever it finds. This is the way of the friar. Look out for short daily posts around this latest theme on Facebook and Twitter. We’ll be doing the practices wherever we are, and we’ll look forward to hearing how you get on – do let us know! 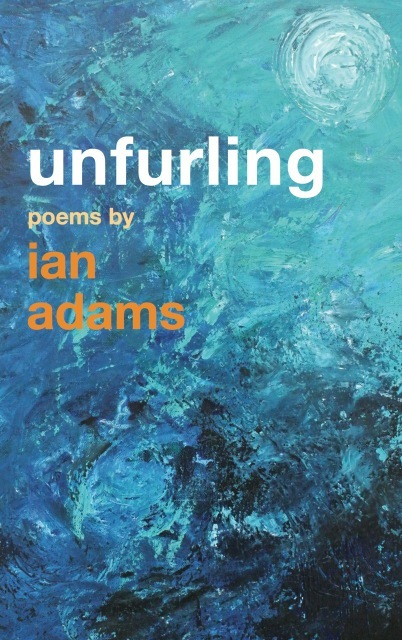 Ian’s latest collection of poems Unfurling is out now in paperback and e-format on Canterbury Press, also via your local bookshop, and all usual online sources including Book Depository with free delivery world-wide.